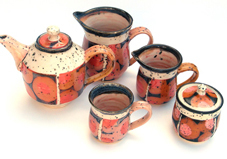 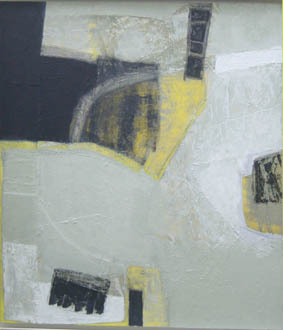 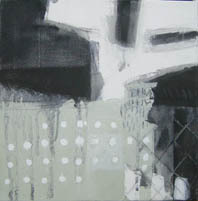 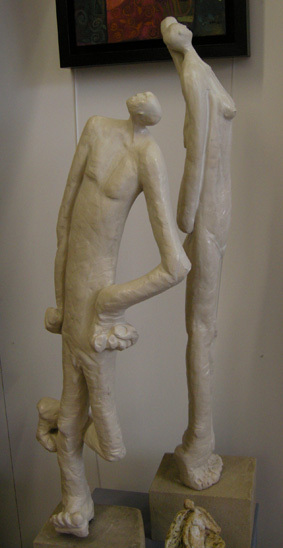 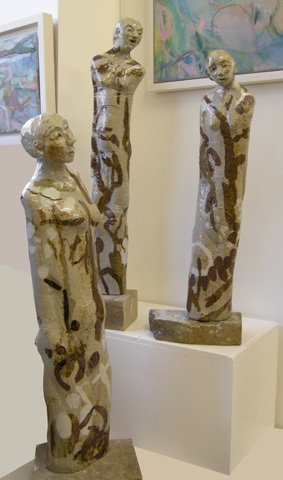 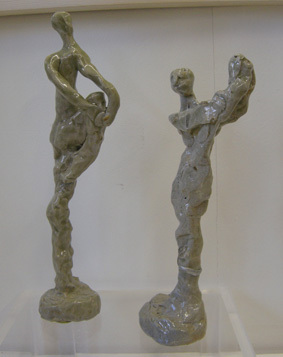 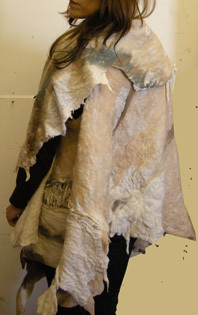 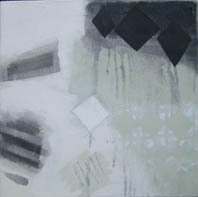 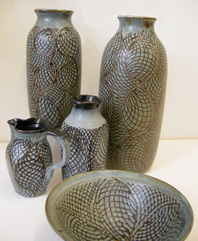 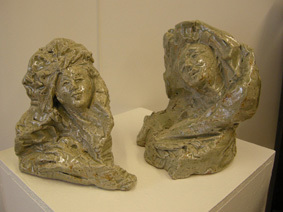 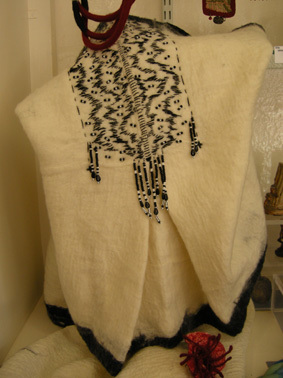 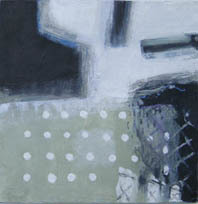 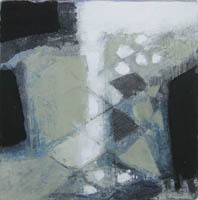 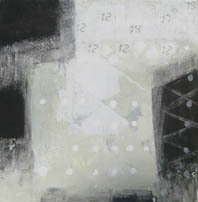 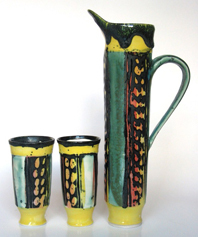 Blandscliff gallery is delighted to have Ruth Miemczyk as their current guest artist. 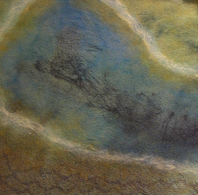 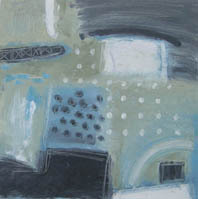 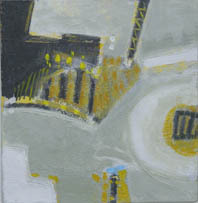 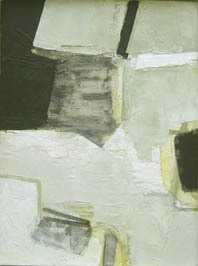 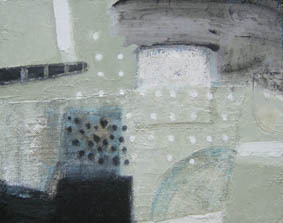 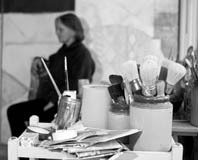 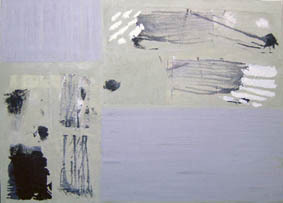 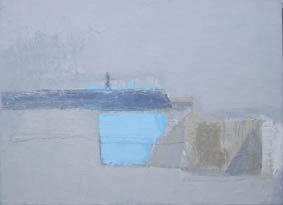 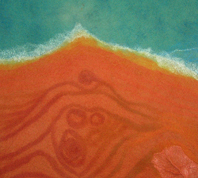 She has worked as a painter for over 40 years, with 10 solo shows as part of the Hospital arts scheme, some of which were touring shows, numerous solo exhibitions in art centres, private galleries and county museums in the UK and abroad, with 2 major exhibitions in Poland, as well as taking part in many group shows and painting residencies. 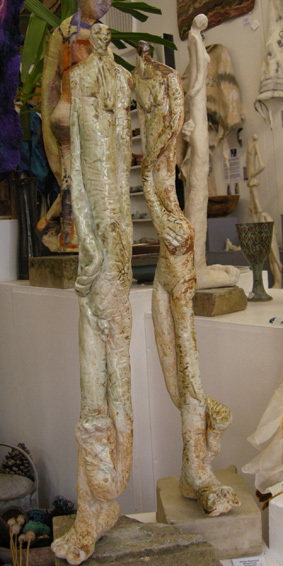 She has work in many private collections, as well as banks, hospitals, the industrial sector and universities. 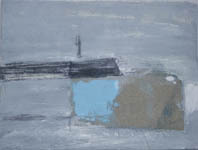 This new exhibition, “Harbours” is a group of paintings that began unintentionally to represent actual harbours. 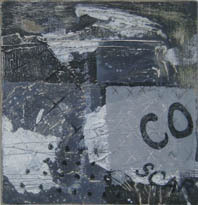 The black, angular shapes cutting into the picture-plane seemed to indicate aerial harbour shapes. 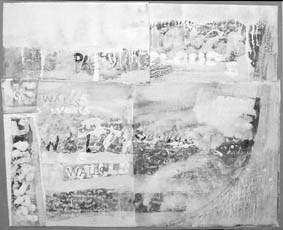 Several photographs and drawings in sketchbooks during trips to Dieppe have found their way into some of the work, as well as map fragments and watching the progression of sea-charts on ferry crossings. 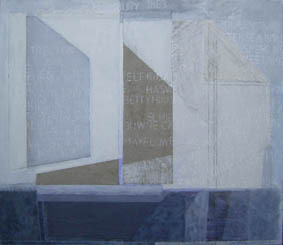 In newer works there are also several references to Scarborough Harbour.